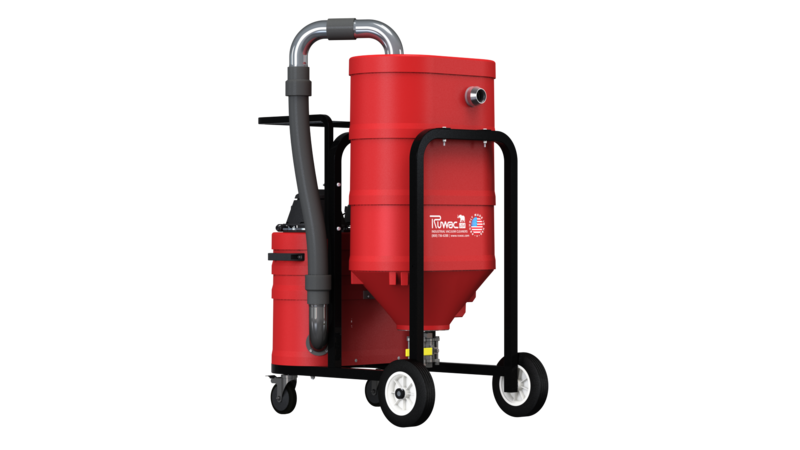 Use a bag with your dustpan to contain silica dust! 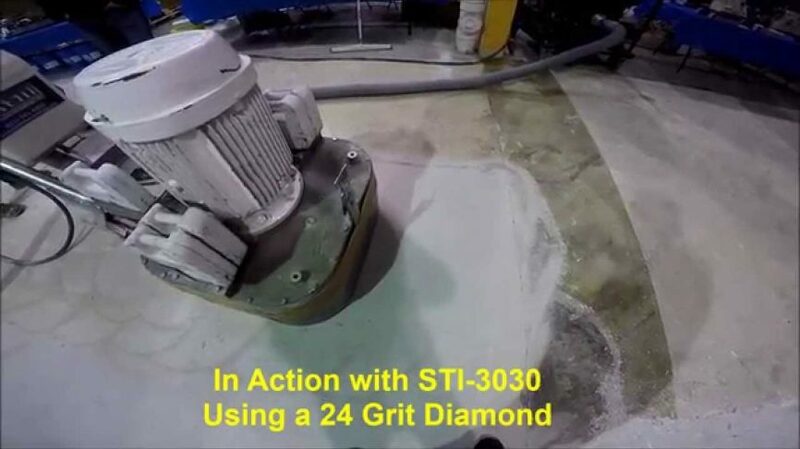 Crystalline silica is naturally found in soil, sand, granite, and many other minerals used within the concrete industry. 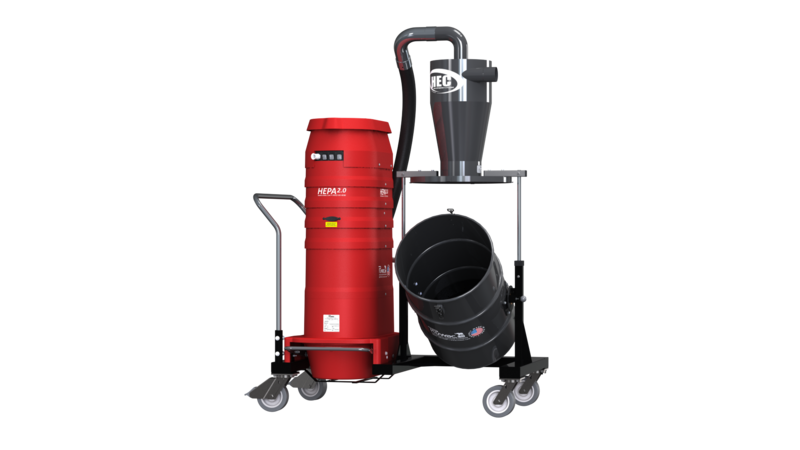 Millions of U.S. workers in high risk jobs such as abrasive blasting, foundry work, stonecutting, rock drilling, quarry work and tunneling are exposed to dangerous levels of silica which can lead to serious health hazards in the form of cancer and respiratory issues. 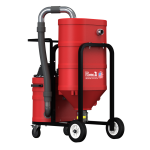 OSHA’s changes to current regulations were developed to decrease these risks and minimize exposure to harmful dusts. 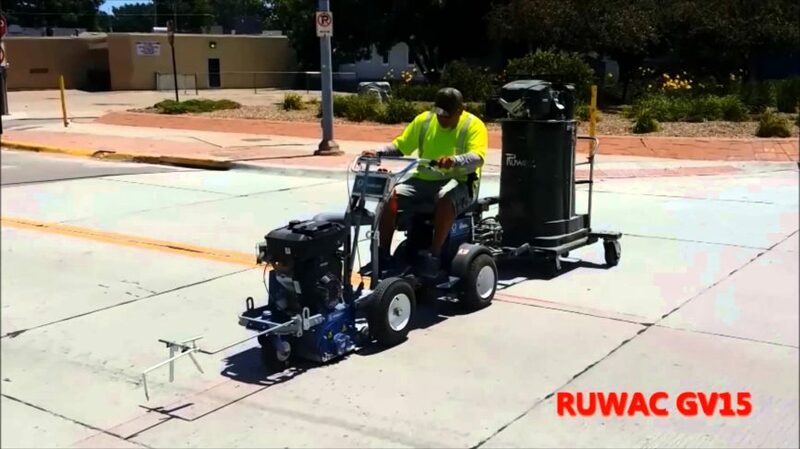 With over 30 years of experience, Ruwac knows how important worker safety and cleaning up the job site are, especially for those working with fine, irritating concrete dust and hazardous silica dust. 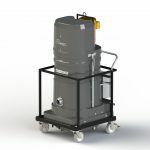 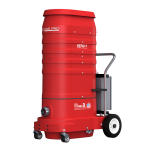 All Ruwac Portable Vacuum Cleaners recommended for concrete and silica dust removal have been in compliance with OSHA’s silica dust standards from the very start. 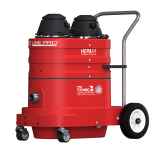 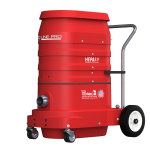 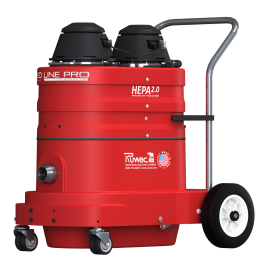 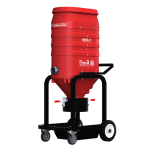 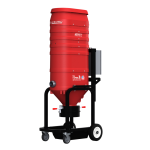 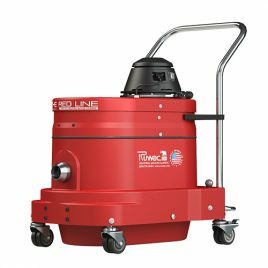 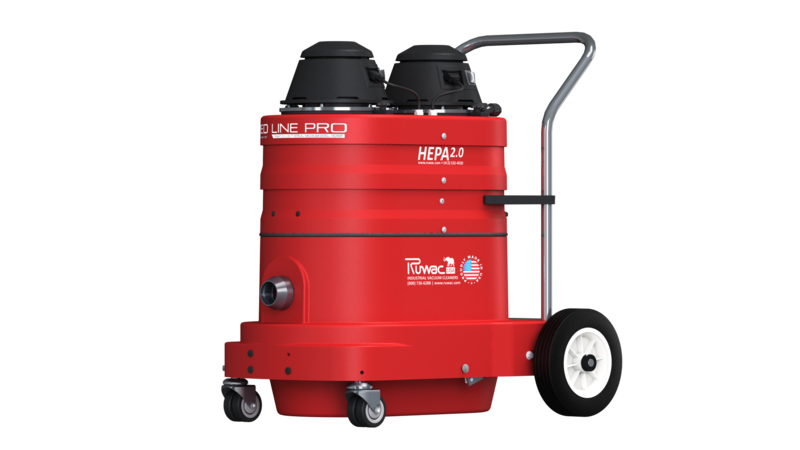 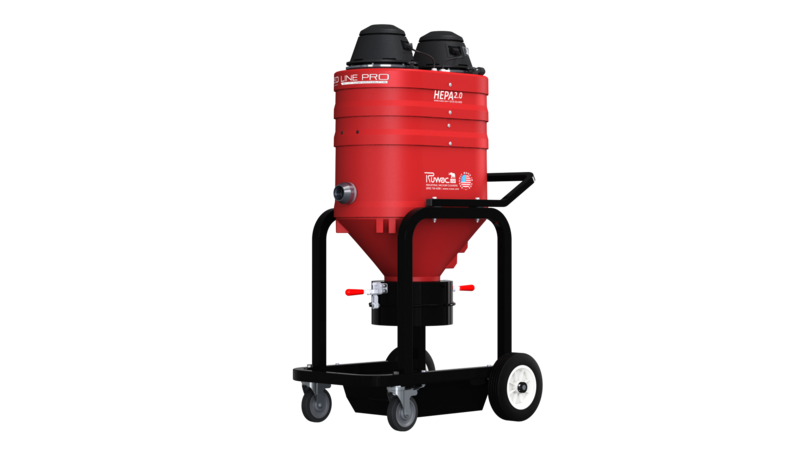 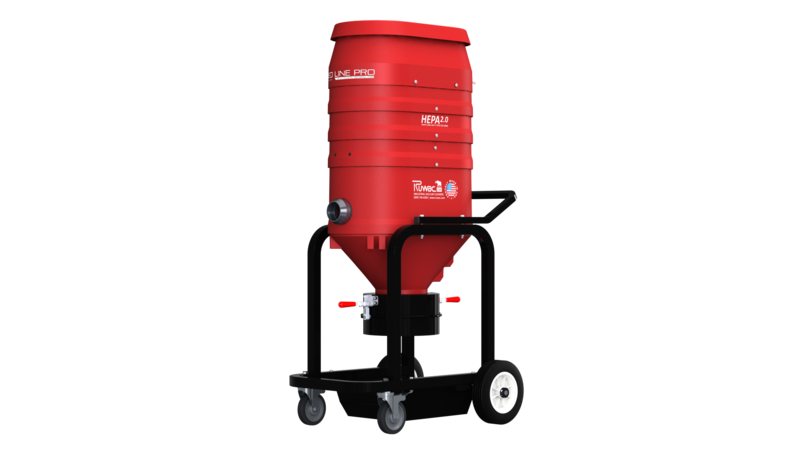 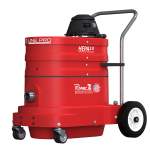 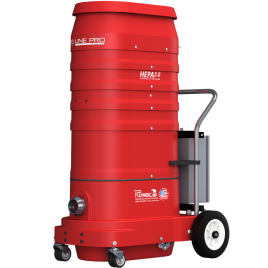 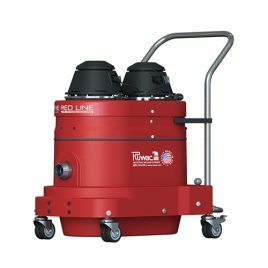 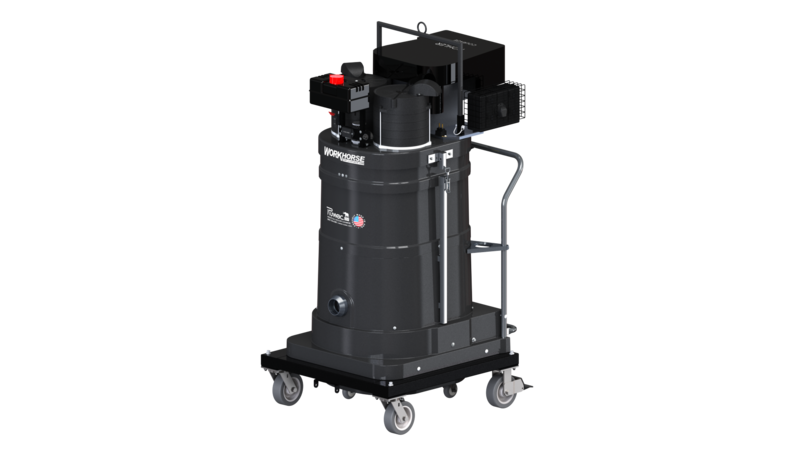 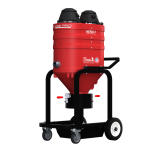 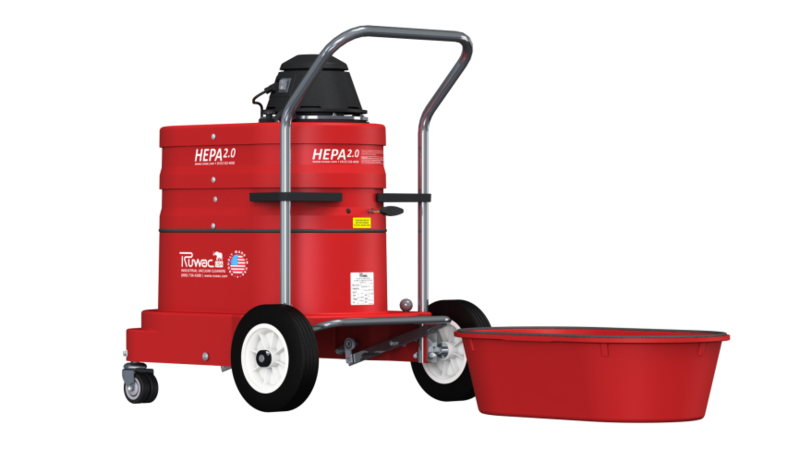 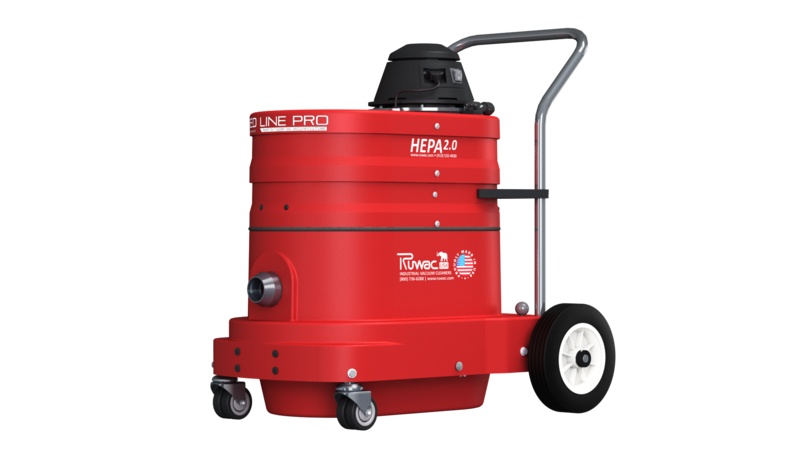 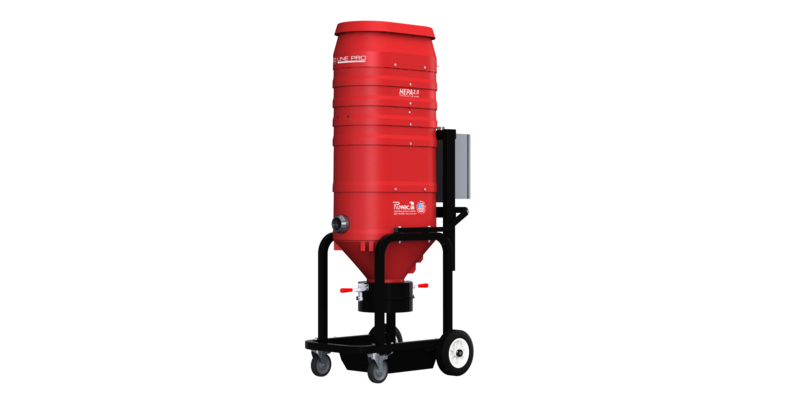 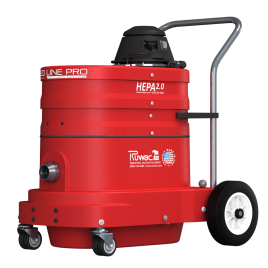 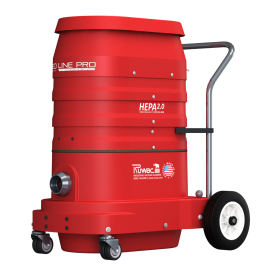 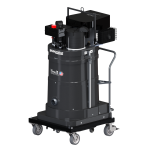 These Portable Industrial Vacuums are ideal for concrete grinders, scarifiers, crack saws, and blast machines, just to name a few. 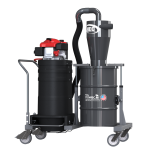 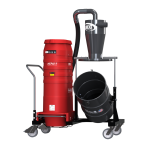 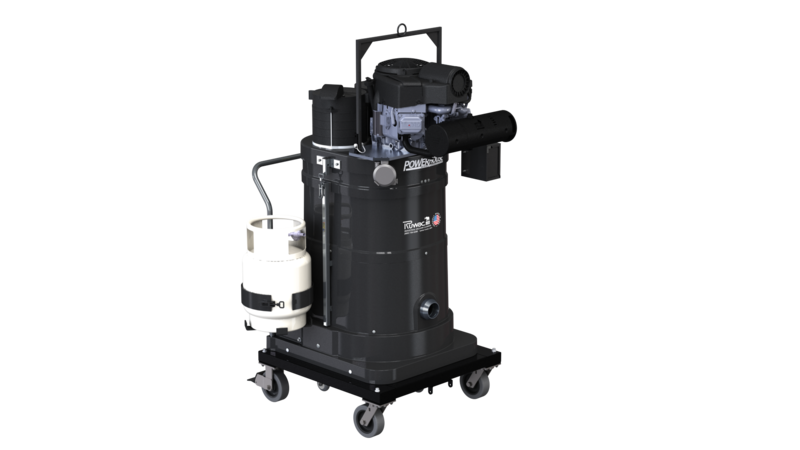 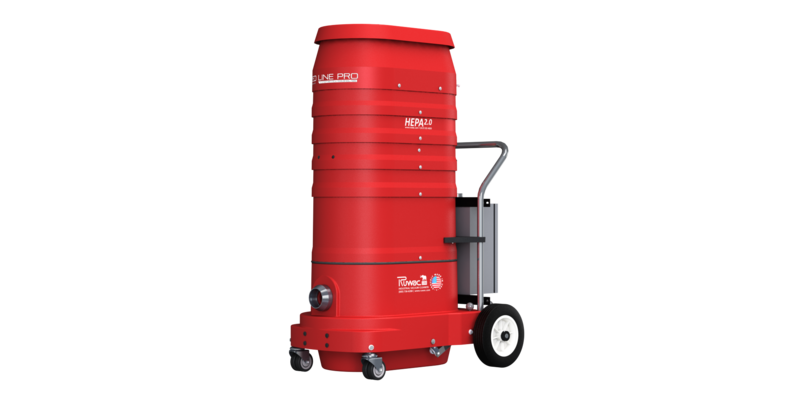 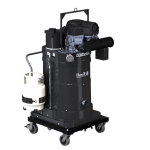 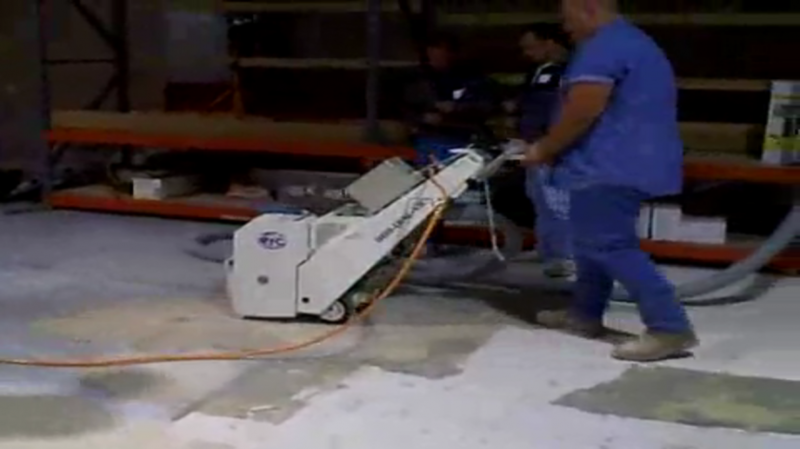 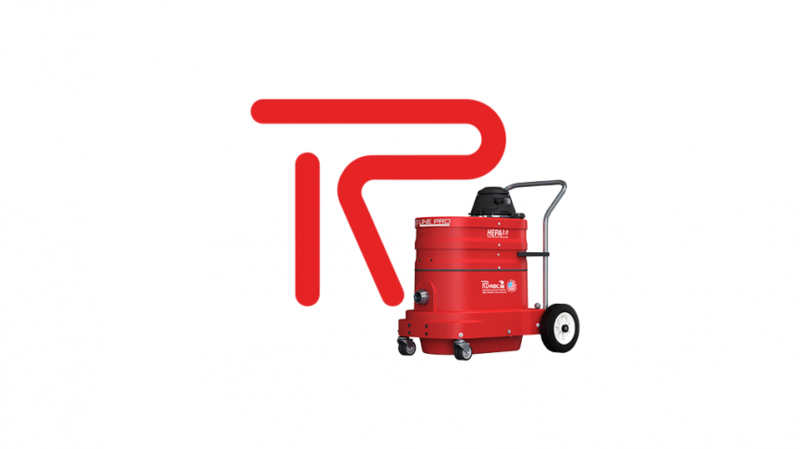 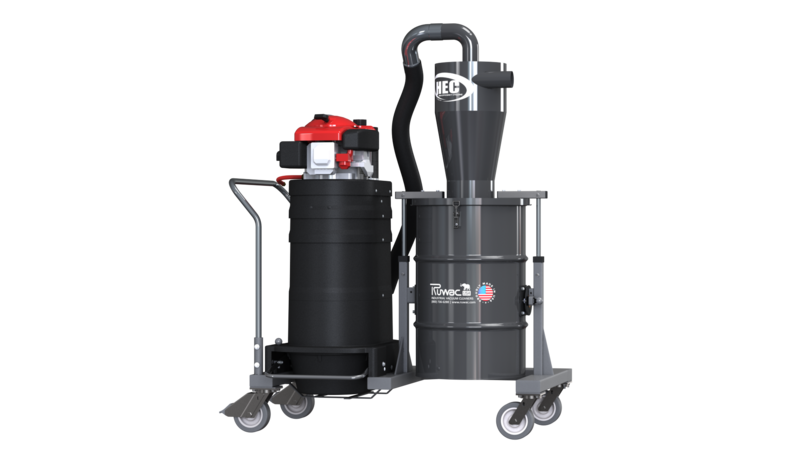 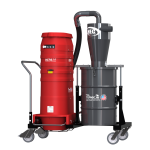 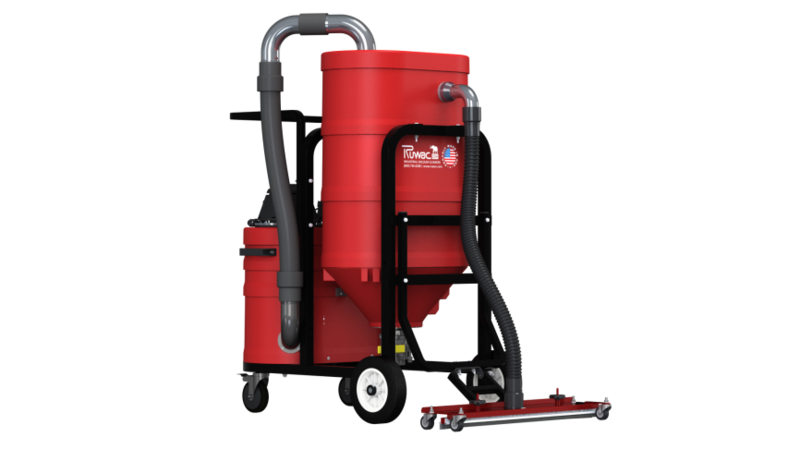 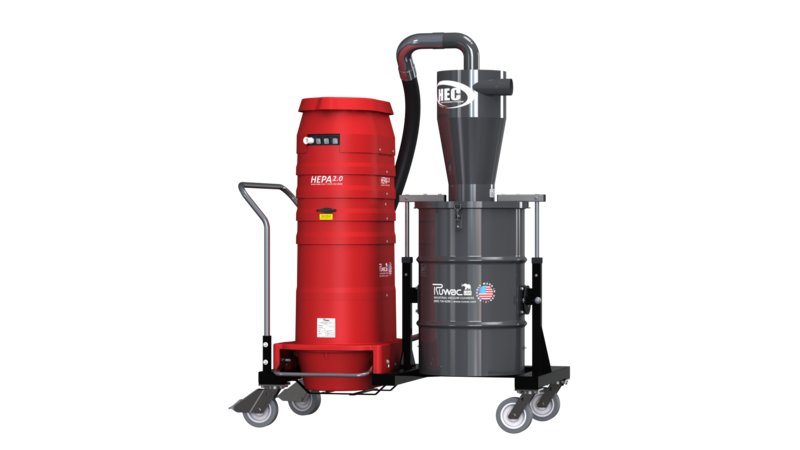 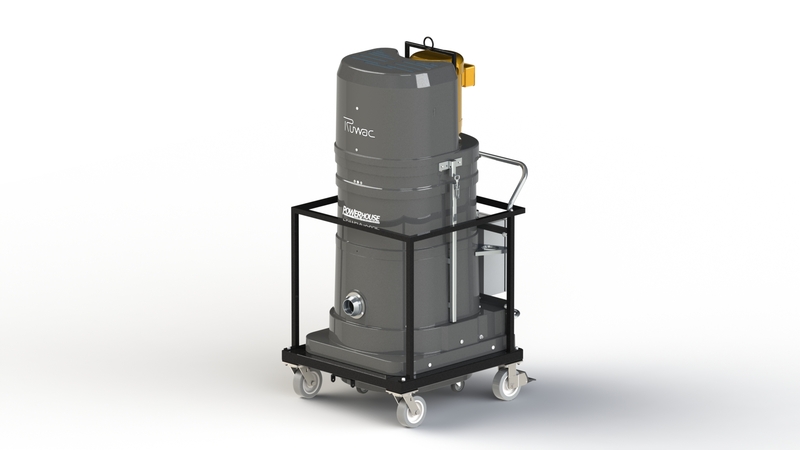 Ruwac takes pride in the ability to provide the concrete industry with Portable Dustless Vacuum Systems that can be depended on to last while keeping workers safe, and can be custom tailored to suit your individual needs.